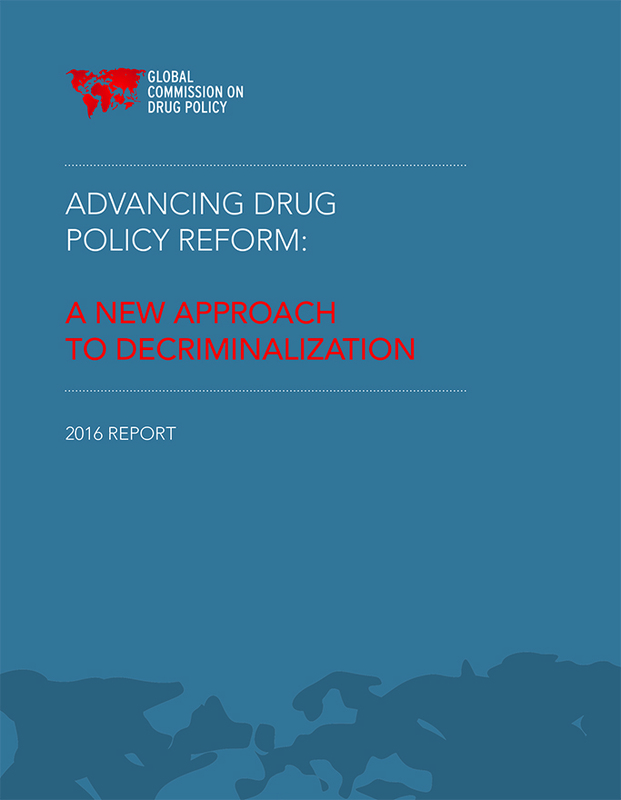 The Global Commission on Drug Policy produces technical and policy reports to ground evidence-based recommendations in human rights, health and development. 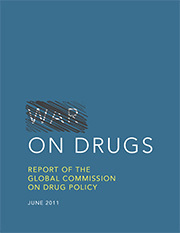 Political reports focus on drug policy reform generally and provide recommendations to countries in areas such as decriminalization; health and security; alternatives to incarceration for low-level people involved in the production, transport or selling of drugs; more intelligent measures against violent organizations and policy innovations such as legal, regulated markets. 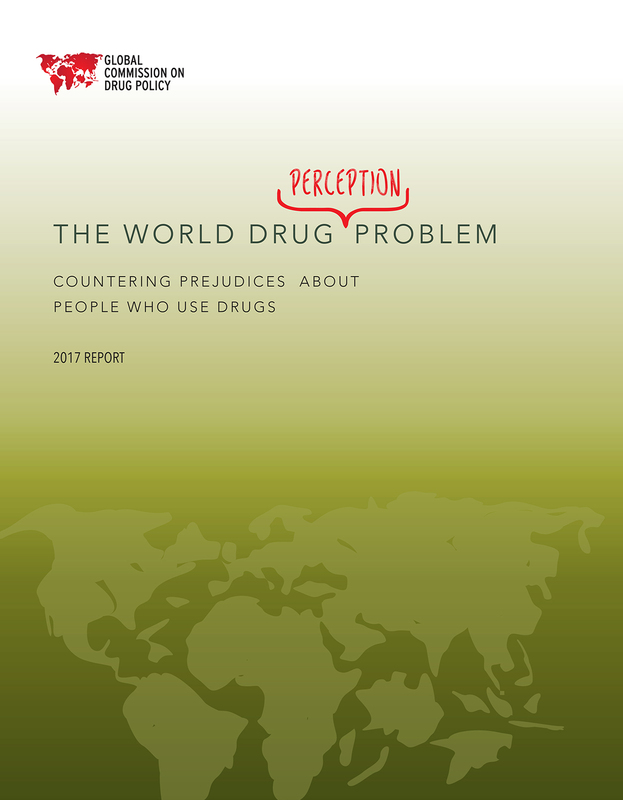 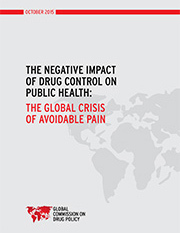 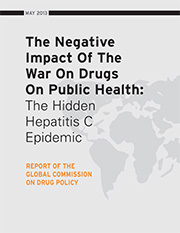 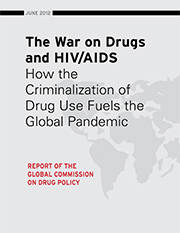 Technical reports have included the intersection between the war on drugs and HIV/AIDS; drug control, public health and hepatitis C; and the lack of access to controlled medicines. 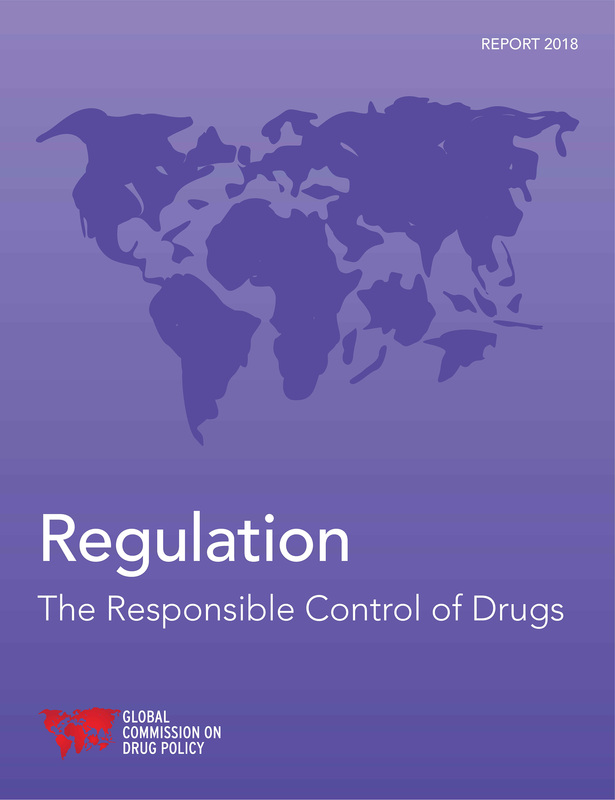 These reports seek to assist governments, international, regional and local organizations and journalists in a better understanding of the drug control system, and motivate humane and effective ways of reducing the harms caused by drugs and prohibition. 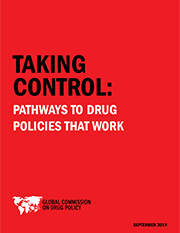 Since 2011, the Global Commission has strongly advocated for a change in the international drug policy agenda, redirecting the conversation away from prohibition to a more balanced and purposeful discussion.